For horse lovers and equestrian fans, these events belong on the bucket list. For many mountaineers, climbing the world’s seven highest summits is a life goal. 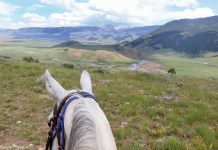 For horse lovers, these seven equine experiences rank tops on many bucket lists. Here’s why you will want to attend and what you need to know. On the first Saturday in May, a gathering of 3-year-old Thoroughbreds that have earned a spot in the starting gate will compete in the most exciting 2 minutes in sports. The 1¼-mile Kentucky Derby has taken place every year since 1875, making it the longest continually running sporting event in North America. The history, spectacle and traditions—mint juleps, Derby hats and the garland of roses—make for an unforgettable experience. About 155,000 people attend every year to see who will win the world’s most famous horse race. As the first leg of the Triple Crown, the winner comes home with $2 million and has the chance to take a place in history if they go on to win the Preakness and the Belmont Stakes, which make up the rest of the Triple Crown. May 4, 2019. Churchill Downs, Louisville, Ky.
General admission in the infield or paddock area comes without an assigned seat. Tickets for reserved outdoor seating, suites and full packages sell out quickly. Dressage, cross-country and show jumping make up the three phases of three-day eventing—essentially an equine triathlon. The Kentucky Three-Day Event is the only five-star event (formerly four-star) held in the Americas. Plus, it takes place the weekend before the Kentucky Derby, so you can check two things off your list with one trip! 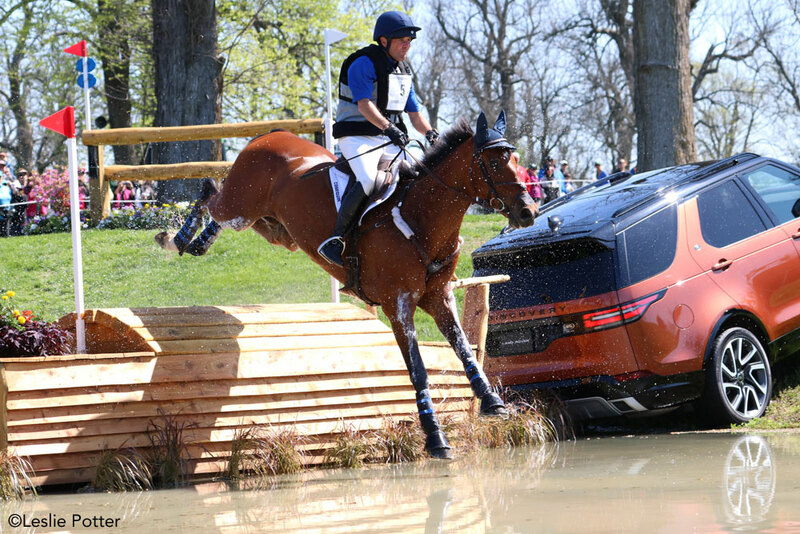 Now in its 41st year, the Land Rover Kentucky Three-Day Event is not only one of just six events held at this level worldwide, but it’s also the Eventing National Championship for American riders, so the competition is top-notch. More than 80,000 people attended last year’s event. On Thursday and Friday, each horse and rider pair takes a turn performing the same dressage test before the judges. Saturday is the fan-favorite cross-country competition, where horses must navigate solid jumps, including water obstacles, ditches and banks over a 4-mile course in approximately 11 minutes. Show jumping wraps up the competition on Sunday. With riders competing for $400,000 in prize money, each rail and time penalty can prove very costly, benefiting horses that come out of cross-country day fresh and careful over the poles. April 25-28, 2019. Kentucky Horse Park, Lexington, Ky.
Tickets often sell out weeks before the event. Options include general grounds admission, reserved seating for show jumping, tailgating on the cross-country course and full packages for the entire event. From its debut in 1967, the All American Quarter Horse Congress has grown to become the world’s largest single- breed horse show. The 2018 event, which was held Oct. 2-28, attracted 650,000 people and had more than 24,000 horse show entries competing for $3 million in cash and prizes. Quarter Horse Congress has a huge range of show classes: halter, western pleasure, reining, pole bending, barrel racing, cutting, hunter under saddle, working hunter, cowboy mounted shooting, equestrians with disabilities, heroes on horses and para reining, plus a Quarter Horse sale. In addition, more than seven acres of indoor shopping includes everything from art, jewelry and home décor to tack, farm equipment and horse trailers. 2019 dates are tentatively scheduled for Oct. 1-27; check the website for updates. The event is held at the Ohio Expo Center in Columbus, Ohio. The majority of classes at the All American Quarter Horse Congress are free for spectators. A few events, such as cutting, freestyle reining and professional bull riding, require tickets. Since 1955, the Scottsdale Arabian Horse Show has attracted some of the best Arabian and half-Arabian horses from around the world and is the world’s largest Arabian horse show. The 63rd annual show offers more than 1,000 classes, including halter, English, western, sport horse, dressage, reining, cutting, and the crowd-pleasing native costume classes. 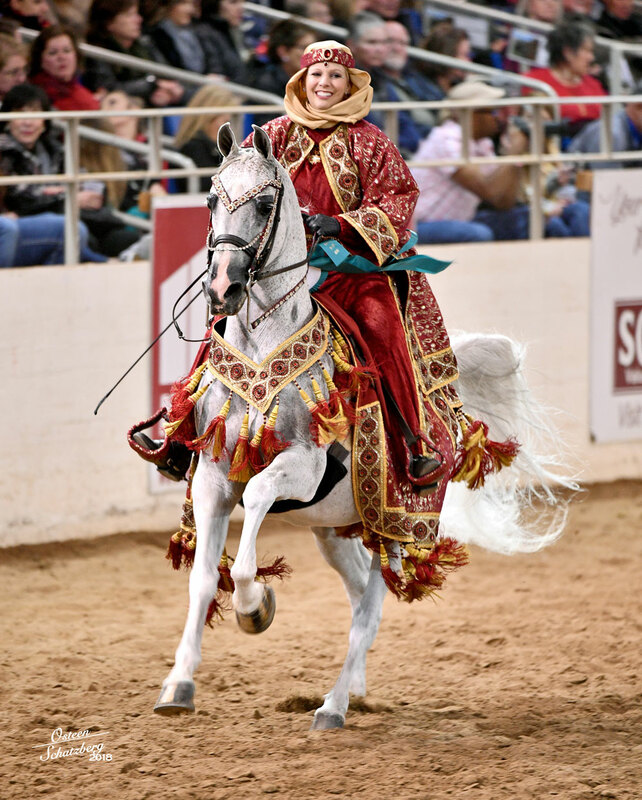 As the kickoff to the Arabian horse show season, the show attracts 2,400 Arabians and half-Arabians competing for more than $2 million in prizes. More than 300,000 people attend the event, enjoying the escape from winter weather, family-friendly barn tours, opportunities to meet the Arabian horse plus the renowned shopping area with more than 300 vendors. February 14-24, 2019. West World in Scottsdale, Ariz.
A general admission ticket provides access to most venues and activities. A separate ticket is needed to attend the championships on Saturday evening, Feb. 23. The wild herd of ponies that lives on Assateague Island off the coast of Maryland and Virginia is believed to be descended from survivors of a Spanish shipwreck in the 1600s. To keep the herd healthy and at a sustainable population, about 150 of the ponies are gathered each summer from the north and south parts of the island. From there, they swim the channel at slack tide to neighboring Chincoteague Island, where some of the herd is sold at auction. A few days later, they swim back to Assateague to live quietly for the next year. Made famous by the beloved children’s book Misty of Chincoteague by Marguerite Henry, the annual roundup and pony swim dates back to 1925 and today attracts about 40,000 horse and pony lovers to the multi-day event. The next pony swim is July 24, 2019, and it takes the herd about five minutes to cross the channel. The first foal that comes onshore is named King or Queen Neptune and is given away in a raffle drawing at the carnival grounds later in the day. Each year, certain foals are designated as “Buy Backs.” These foals return to Assateague Island to live out their lives on the island. The Buy Back foal is auctioned with the rest of the foals, and the winner gets to name the pony before it returns to Assateague. Auction proceeds help fund annual vet care, the operation of the volunteer fire department and support of a regional charity. The 2019 pony swim is preceded by the south and north island herd roundups. Spectators can watch the south herd roundup on July 20. The north herd roundup on July 21 is not accessible to the public. Viewing the roundup and pony swim is free. People from around the world come to watch, so it’s good to reserve lodging well ahead of time. 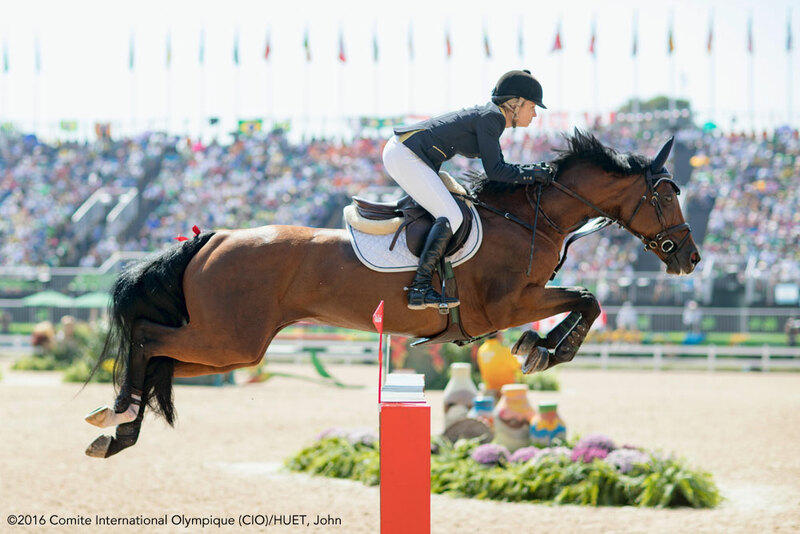 Every four years, the summer Olympic Games brings together the top horse and rider pairs from around the world to compete in dressage, eventing and jumping. Individual and team medals are awarded in each discipline. 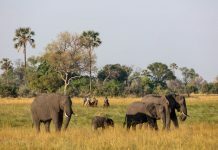 It’s the only Olympic sport where women and men compete on equal terms, and it’s the only sport that involves animals. Seeing the world’s best equine athletes combined with travel to a vibrant host city makes for an unforgettable trip. The next summer Olympic Games will be held in Tokyo, Japan, from July 24 to August 9, 2020. The equestrian events will be held at the Baji Koen Park. As of press time, tickets for attendees outside of Japan were not on sale yet. Expect to see sales begin in spring 2019. 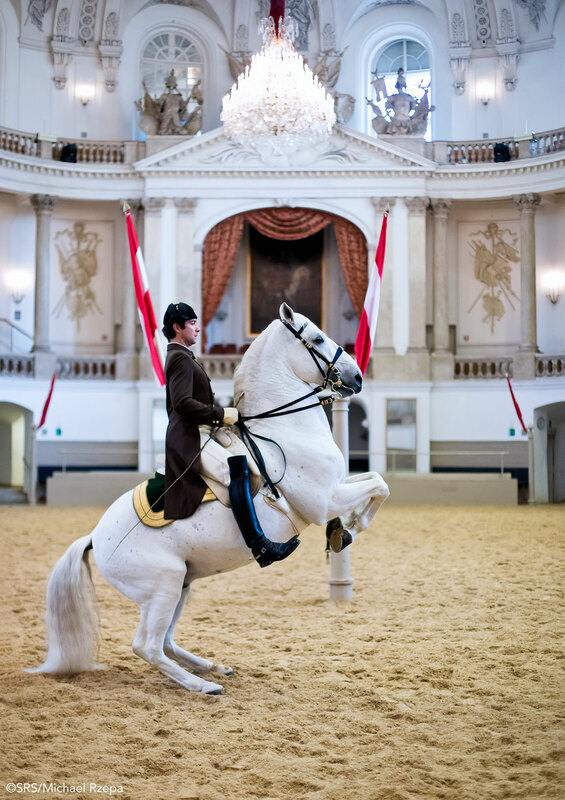 The baroque Winter Riding School at Hofburg Palace in Austria opened in 1735. With its ornate white stone architecture, the building and grounds are as beautiful as the horses inside. There are several ways to enjoy visiting the Spanish Riding School, which is generally open daily (with some exceptions in January and February). The morning exercise sessions include training of young and finished stallions. Daily performances include advanced movements. Guided tours and architectural tours take you behind the scenes. On July 2, while the stallions take their summer break, mares and foals from the Piber Stud arrive to begin the evaluation process. Tickets for the morning exercise sessions are available only on site. Other tickets can be ordered online, and it’s good to do so before you arrive in Vienna. The gift shop and external areas are free and open to the public.